This year 40.4% of physicians estimated that overhead (I.E. the cost of doing business-rent, utilities, salaries, etc.) was between 41%-60% of their revenue. This is up from 32.4% according the last year's Physician Compensation Survey. While overhead costs seem to have grown, nearly 40% of respondents said their income has stayed the same as last year. 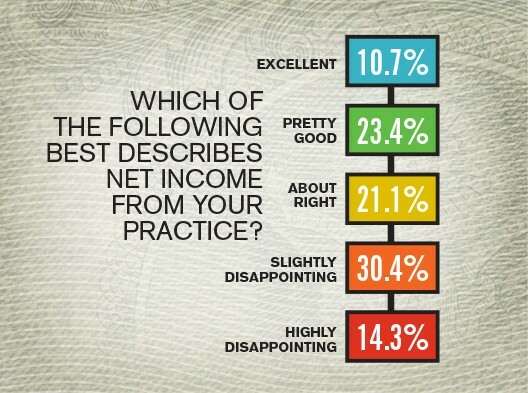 30.4% of physicians described their net income as "slightly disappointing"
10.7% of physicians described their net income as "excellent"
When asked "how do you think your practice will do financially over the next year" 49.6% of physicians responded with "about the same." With net income being less than satisfactory for a majority of physicians, it's interesting that a majority of physicians plan to continue as is (66.7%) rather than seek a partnership/group opportunity (9.9%), join an ACO (4.2%), or become employed by a larger health system (10.5%). 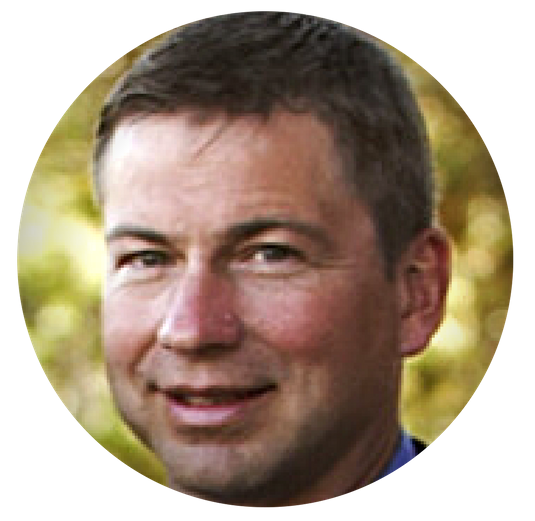 Patient financial responsibility has increased over the past years and has created a significant challenge for practices when it comes to developing a profitable revenue cycle management operation. In the 2016 Physician Compensation Survey, 56.3% of physicians said that high-deductible insurance plans have led to a harder time collecting larger patient copays and deductibles. High-deductible insurance plans have become more common and more challenging as practices struggle to maintain a positive patient relationship while also collecting payments from patients in a timely manner. Check out our 5 Questions You Must Ask to Increase Patient Pay to learn how your practice can start improving patient pay collections today. Physicians Practice will have more results from the 2016 Physician Compensation Survey in the coming weeks. Be sure to subscribe to instant update from our blog to receive all updates on these results as they are released.